We re-imagine the way fresh, healthy food is grown, prepared and delivered. We select with great care, passion and integrity everything we bring to the table. Eat Smart is all about using innovative technology to make it easy and delicious to eat vegetables every day.  O is the premier producer of California specialty olive oil and vinegars. Savor unexpected flavors & dishes made from pure-plants. 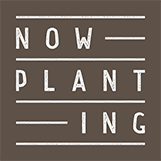 Now Planting develops pure-plant meal solutions for the plant-forward consumer. Now Planting celebrates pure-plants, with nothing else added. The Yucatan Guacamole brand offers traditional, authentic Mexican taste made with hand-scooped, whole avocados. Cabo Fresh speaks to the plant-forward foodie, offering new experiences with avocado, made with natural, whole ingredients. Because Food is Better, Fresher. Our exclusive BreatheWay packaging technology extends the shelf life of packaged fruits and vegetables to ensure high quality fresh produce reaches the consumer and can be enjoyed in the home.